Cantor Fitzgerald, a leading financial services firm, today announced that Cantor Fitzgerald, together with its affiliate BGC Partners, Inc., raised approximately $12 million for dozens of charities around the world, at the companies’ annual Charity Day on September 12, 2016. Each year, Cantor Fitzgerald and BGC Partners donate 100% of the global revenues generated on Charity Day to the Cantor Fitzgerald Relief Fund, and to date has raised approximately $137 million globally since its inception. Distinguished guests representing participating charities joined licensed brokers on the trading floors to conduct transactions with clients. Celebrity personalities included Sarah Ferguson, Duchesse of York, HRH Princess Beatrice, Princess of York, Robert F. Kennedy Jr., Boomer Esiason, Louis C.K., Dr. Ruth Westheimer, Scarlet Fu, Tom Keene, Mike Golic, Darryl "DMC" McDaniels and Gayle King. Celebrity actors included Tony Danza, Steve Buscemi, Zachary Quinto, Kyle MacLachlan, Mary Louise Parker, Rosie Perez, Julianna Margulies and Uzo Aduba. 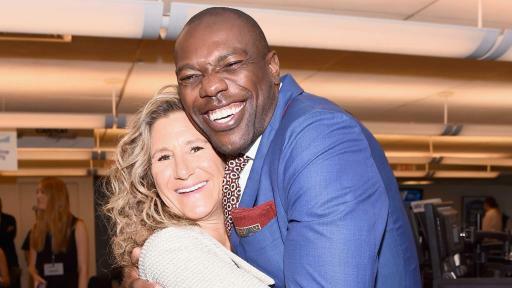 Leading athletes included Eli Manning, Peyton Manning, Terrell Owens, Goose Gossage, Jeremy Lin, Jim Leyritz, Dwight "Doc" Gooden, CC Sabathia, Dikembe Mutombo, Joe Girardi, Walt Frazier, Dellin Betances, Julius "Didi" Gregorius, Darryl Strawberry, Joe Namath and Victor Cruz. Top models included Lily Aldridge, Gracie Carvalho, Chase Carter, Daniela Lopez and Josephine Skriver. Cantor Fitzgerald, a leading global financial services group at the forefront of financial and technological innovation has been a proven and resilient leader for over 65 years. Cantor is a preeminent investment bank serving more than 7,000 institutional clients around the world, recognized for its strengths in fixed income and equity capital markets, investment banking, prime brokerage, and commercial real estate finance and for its global distribution platform. Cantor Fitzgerald & Co. is one of 22 primary dealers authorized to trade U.S. government securities with The Federal Reserve Bank of New York. For more information please visit www.cantor.com. Note to Editors: Cantor Fitzgerald, L.P., led by Chairman and Chief Executive Officer Howard W. Lutnick, is the parent entity of Cantor Fitzgerald & Co., led by Chief Executive Officer Shawn P. Matthews. 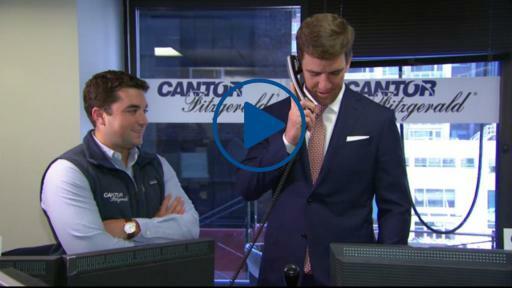 Edie Lutnick is the President and Co-Founder of The Cantor Fitzgerald Relief Fund. About BGC Partners, Inc.: BGC Partners is a leading global brokerage company servicing the financial and real estate markets. BGC owns GFI Group Inc., a leading intermediary and provider of trading technologies and support services to the global OTC and listed markets. The Company's Financial Services offerings include fixed income securities, interest rate swaps, foreign exchange, equities, equity derivatives, credit derivatives, commodities, futures, and structured products. BGC provides a wide range of services, including trade execution, broker-dealer services, clearing, trade compression, post trade, information, and other services to a broad range of financial and non-financial institutions. Through brands including FENICS, BGC Trader, and BGC Market Data, BGC offers financial technology solutions, market data, and analytics related to numerous financial instruments and markets. Real Estate Services are offered through brands including Newmark Grubb Knight Frank, Newmark Cornish & Carey, ARA, Computerized Facility Integration, Landauer Valuation & Advisory, and Excess Space. Under these names, the Company provides a wide range of commercial real estate services, including leasing and corporate advisory, investment sales and financial services, consulting, project and development management, and property and facilities management. BGC, BGC Trader, GFI, FENICS, FENICS.COM, Capitalab, Swaptioniser, Newmark, Grubb & Ellis, and Grubb are trademarks, registered trademarks and/or service marks of BGC Partners, Inc. and/or its affiliates. Knight Frank is a service mark of Knight Frank (Nominees) Limited. Charity Day is our way of turning a tragic day into one that is positive and uplifting by helping others. 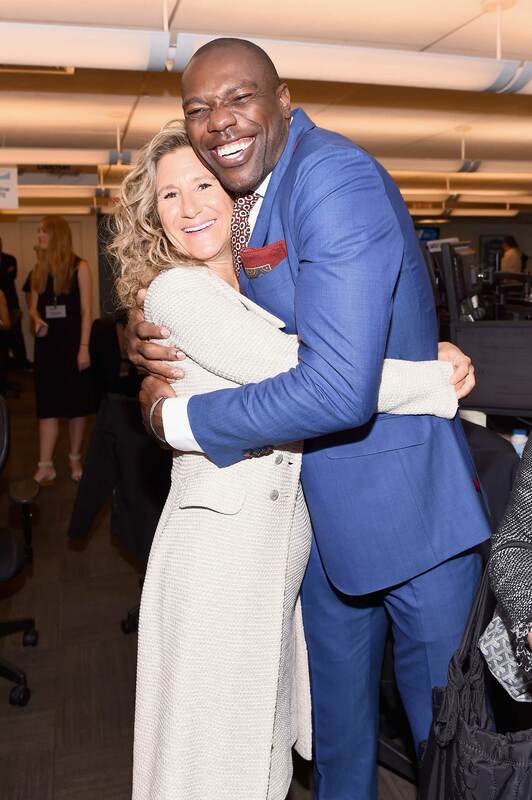 We invite celebrity guests who represent participating charities into our offices to conduct trades with licensed brokers and their clients. 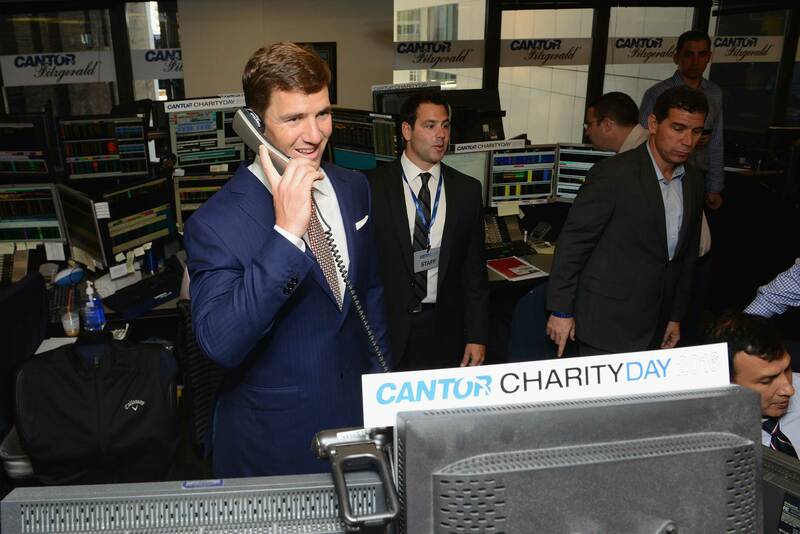 To date, Charity Day has raised approximately $137 million for charitable causes around the world, and since its inception the Cantor Fitzgerald Relief Fund has raised and distributed over $300 million. 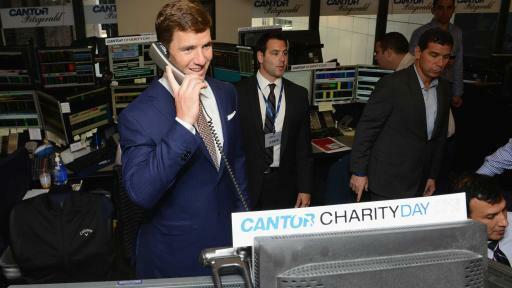 For information about the Cantor Fitzgerald Relief Fund please visit www.cantorrelief.org.